At Arizona Catering – we recognize that social events are sometimes the most important. We consider your Birthday Parties, Sweet 16, Holiday Parties, Quinceneras, Anniversary Parties, Sporting Events Parties, Baby Showers and Barbecues / Picnics some of the best events we do. We take care in customizing menus to accommodate taste and focusing on all the details so you can be part of your special event and not worry about anything. We feel it is very important that you and your guests to enjoy every aspect of the party and with our attention to detail you will have a very memorable occasion. 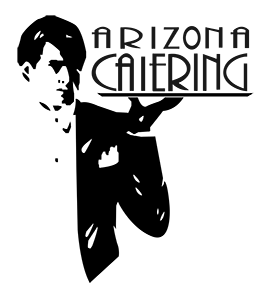 Contact Arizona Catering to arrange your next event or special occasion.